Let’s face it: unless you’re Daddy Warbucks, you’re probably not going to splash out and let your dog eat shrimp for every meal. Seafood is expensive! But we all know that our dogs are pretty crafty when it comes to food, and pilfering prawns definitely sounds like something Fido would do. So if you come back to your kitchen and see that your doggo is salivating over shellfish, should you panic? Check out our answers below, and bring any concerns directly to your dog's vet! We’ve all heard how dogs are better at processing raw meat than we are, so why not shrimp? Uncooked shellfish contains bacteria and pathogens that could be dangerous for your dog. But generally, dogs can eat cooked shrimp without any problems. In fact, a little bit of cooked shrimp can provide some health benefits! Shrimp is also low in calories, fat, and carbohydrates, making it an ideal dietary addition if you’re trying to assist your dog with weight loss. Can Dogs Eat Fried Shrimp? Stealing a bite of fried shrimp isn’t likely to cause your dog harm, but it shouldn’t be a regular occurrence. All fried foods should be excluded from your dog’s diet. Believe it or not, fried foods are worse for dogs than they are for humans due to the digestive differences between us and our canine chums. If your dog manages to steal some fried shrimp off of your plate, it’s best to keep an eye on them afterward and expect some repercussions, such as diarrhea later on. Fried foods affect smaller dog breeds more adversely than large ones. So what will happen if your dog eats fried food on a regular basis? They’re likely to develop pancreatitis if they consume an abundance of animal fats. Symptoms include vomiting and diarrhea, and if left untreated, pancreatitis could even lead to death. No, dogs can’t eat shrimp shells. Shrimp shells can cause breathing obstructions in your dog, and they are a choking hazard. If your dog has already eaten shrimp tails, make sure that they don’t have access to any more, and closely watch their symptoms afterward. If they show any signs of breathing difficulty, take them to the vet ASAP. You should only give your dog peeled shrimp that has been thoroughly cooked. The hard shells of shrimp pose a choking hazard and can be hard for your dog to digest. If your dog eats shrimp tails, especially raw shrimp tails, be prepared to take a visit to the vet. Although some dogs have iron stomachs, others can be very sensitive to certain foods — especially shellfish. 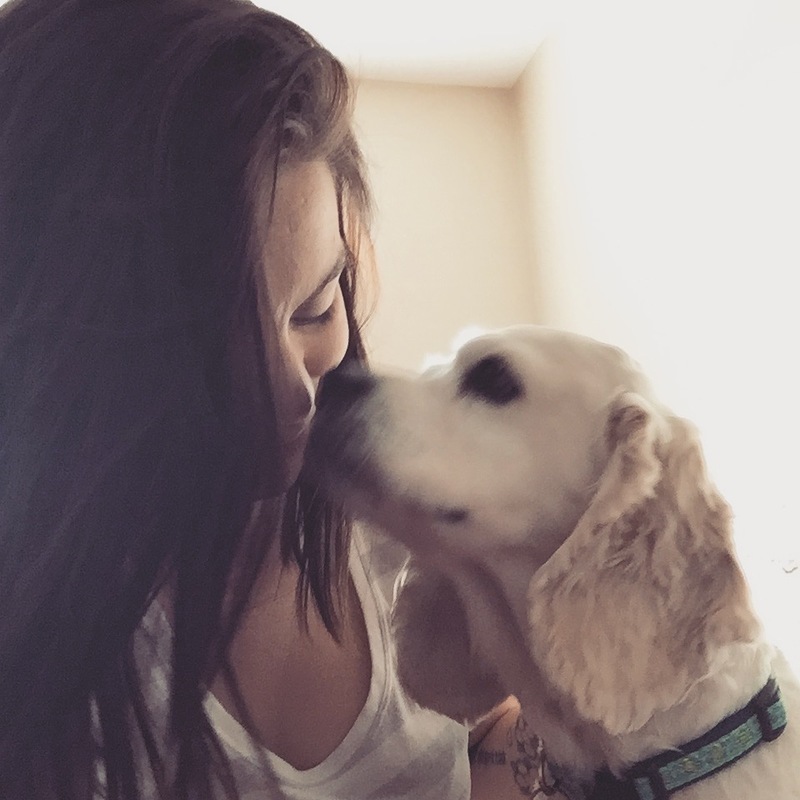 Some owners have mentioned that their dogs began violently vomiting after eating uncooked shrimp tails and had to spend days in the vet office with an IV and oxygen. As a precaution, avoid shrimp tails altogether, and if you have a bin bandito in your home, double-bag leftover raw shrimp before throwing it out. Talk about one fancy Fido! 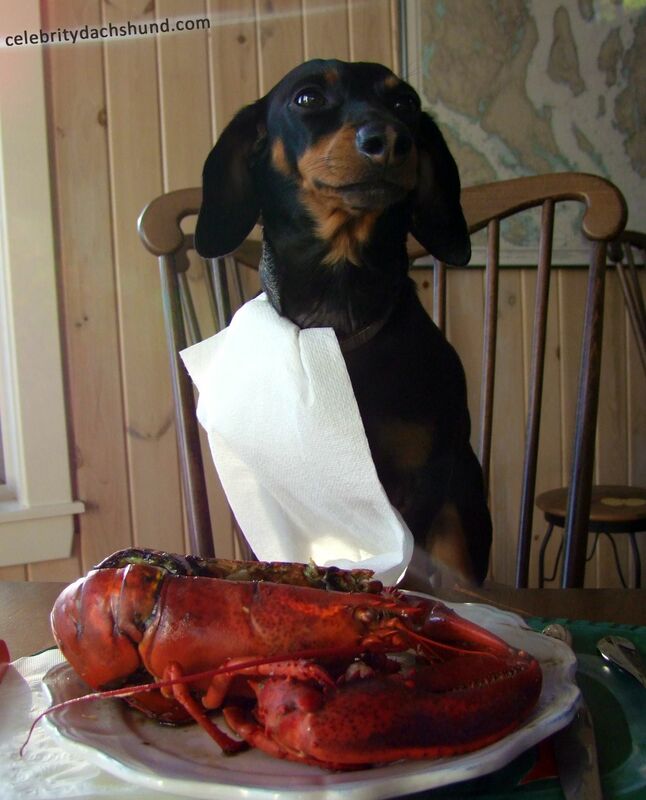 Lobster, much like shrimp, is fine for your dog to eat, as long as it’s cooked and removed from the shell. All shellfish should be given to your dog in moderation, and it shouldn’t be a substitute for a healthy meal. Oysters are tricky when it comes to how safe they are for your dog. If you’ve ever eaten a bad oyster, chances are that you can’t eat oysters anymore. This is because hazardous algae can occur in oysters as a consequence of filter feeding. If ingested by a human — or a dog — the algae can result in paralytic shellfish poisoning. Paralytic shellfish poisoning can be fatal to humans and dogs. But while a human can go to the hospital, the poisoning can be harder to recognize and treat in canines. 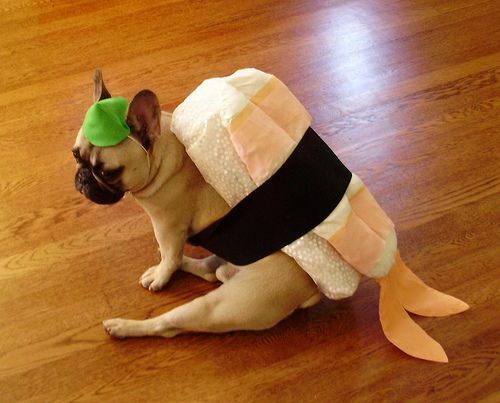 As a general rule of thumb, avoid giving your dog oysters. Clam meat is fine, but if your dog ingests any of the hard shell exterior, this could lead to a disaster. Clam shells, much like all seafood shells, can cause lesions and cuts to your dog’s digestive system as they pass through their body. Keep them out of sight. Can Dogs Be Allergic To Fish? While most seafood is fine if it’s served cooked to your pet, it’s important to remember that dogs can be allergic to certain food groups, just like humans. Fish is a common allergen for dogs with sensitivities, so if you’ve never fed your dog seafood before, start with a tiny portion to monitor their response. Of all dog allergies, 10% are food related. If you know that your dog is allergic to one food category, be aware that they’re more likely to be allergic to other food groups as well. What are some of the symptoms of dog allergies? If your dog starts to vomit excessively after eating any of these seafood items, seek veterinary advice immediately. Can Dogs Eat Bread? Which Bread Is Safe For Dogs?